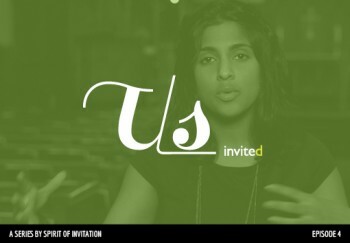 Us explores our own stories and experiences of invitation. We meet a range of average, everyday Anglicans, and ask for their unscripted thoughts on invitation. Are we stuck in another era, or are we doing some things well? Are we the ones offering the invitation, or are we the ones actually being invited in? If we engage in the conversation, we might find God at work in unexpected places.